Traditionally, web-based POS systems require reliable internet connection and fast speeds. With Hike, retailers take full advantage of the cloud to ensure that your POS works even when you’re offline. With a suite of advanced POS features designed to increase your business productivity, view your reports and organise staff from literally anywhere with an internet connection. As a cloud-based platform, managing your store can be done from the comforts of your living room. Whether you sell in-store or online, everything from your inventory to your sales will be automatically synced with Hike’s web-based POS software. Choose an eCommerce solution that fits your store’s needs and watch as your data is automatically synced. 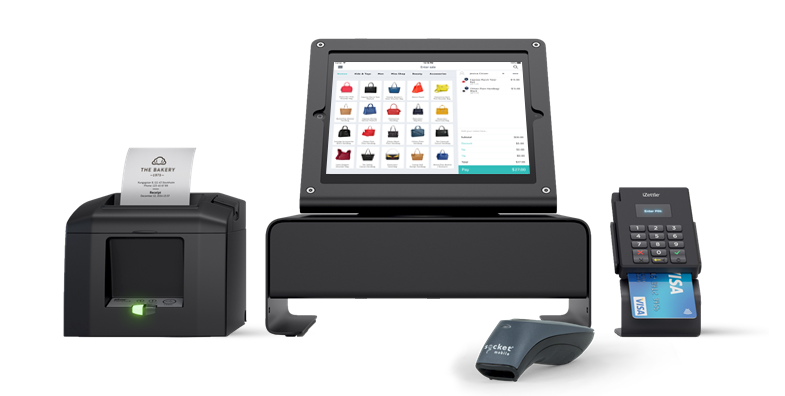 Hike removes the need for intrusive wires and clunky hardware, by enabling plug-n-play options for a variety of retail printers and barcode scanners. Set your store up in just minutes with compatible hardware devices. Utilise your web-based POS to scale your business. Add more outlets and cash registers to your Hike account when you decide to open that second or (hundredth!) store, in just a few easy clicks. With all sales channels and retail data available from the one platform, gain the transparency you always wanted. Hike’s intelligent analytics gives retailers a complete, and customisable overview of their retails sales, inventory and all aspects of business performance. Hike securely stores your data in the cloud, so if the web-browser your using somehow crashes, all you need to do is switch to another device to access Hike. We store your important business data to protect it against unexpected breakdowns.